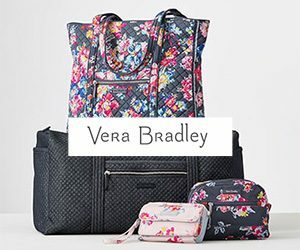 At its very core, Vera Bradley is an innovative brand for women. We specialize in bags, fragrance, luggage, and accessories – and are continuing to offer new and exciting products to our consumers. Our products offer beautiful solutions that add brightness and fun wherever you carry them.